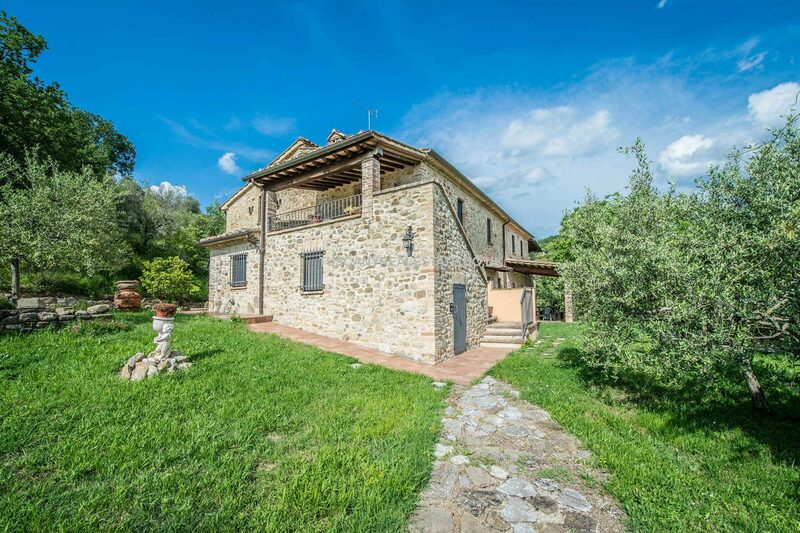 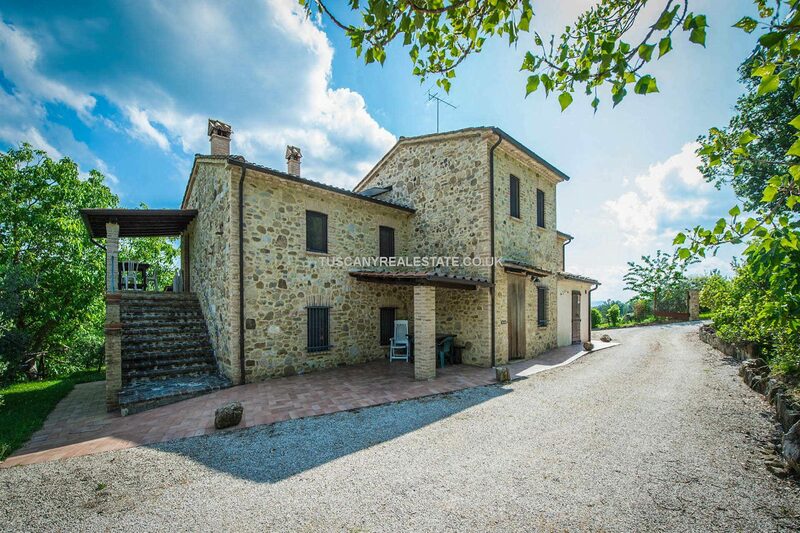 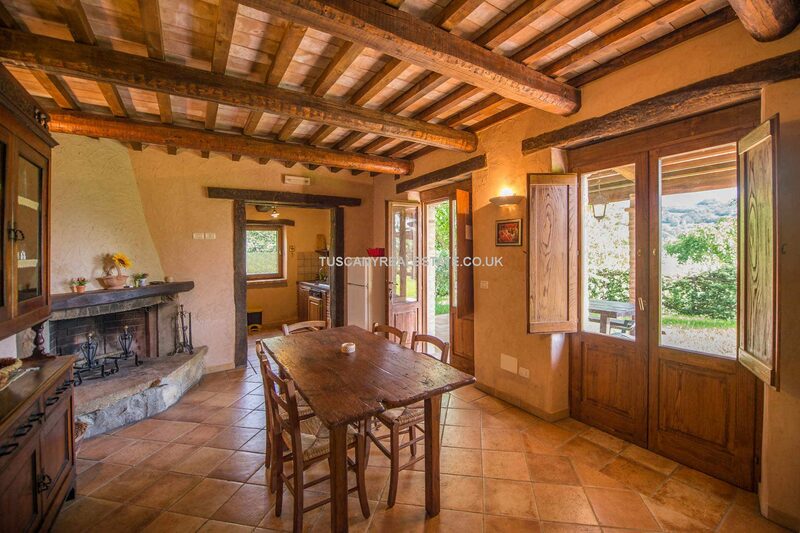 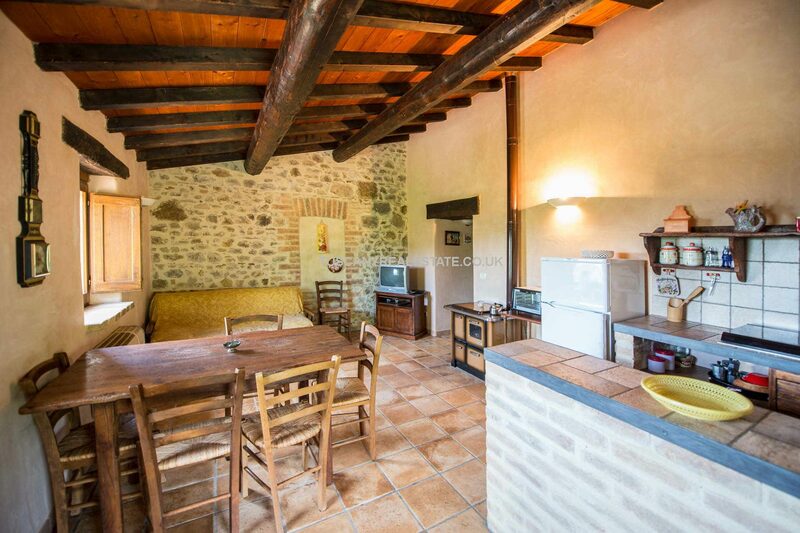 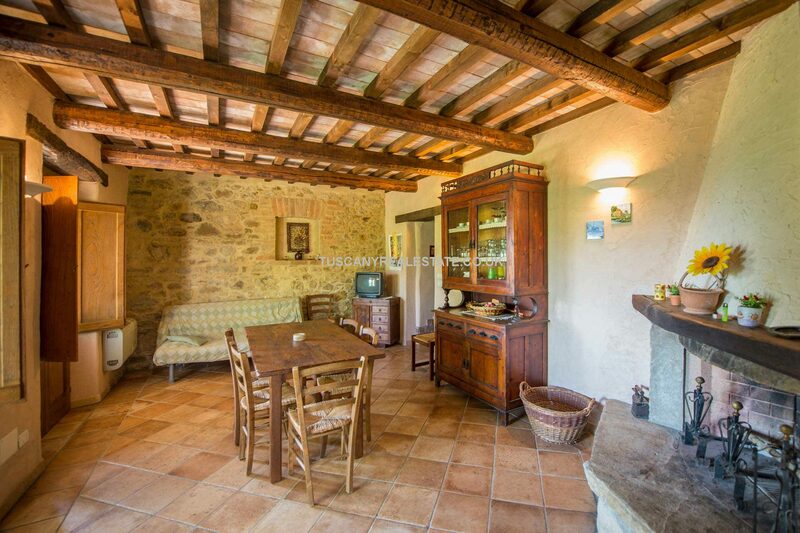 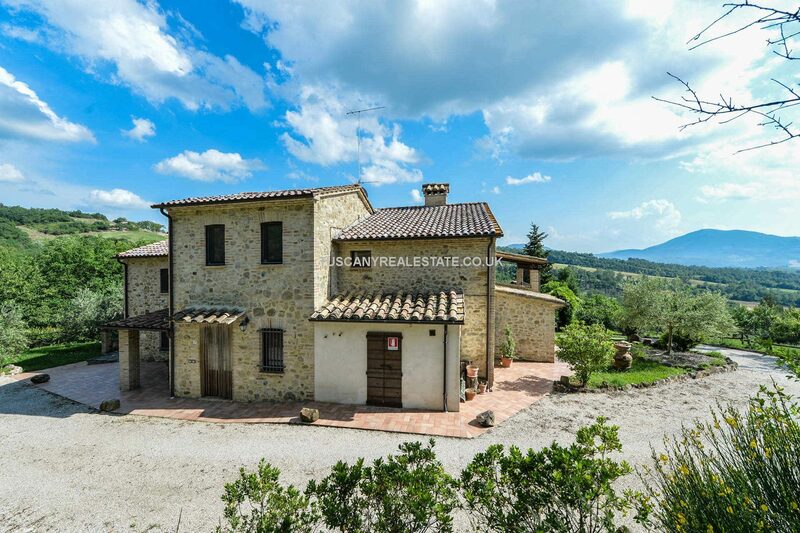 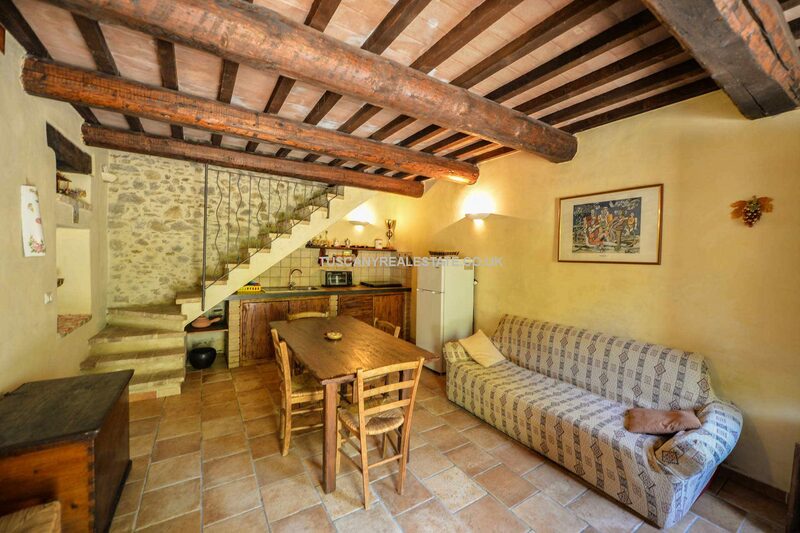 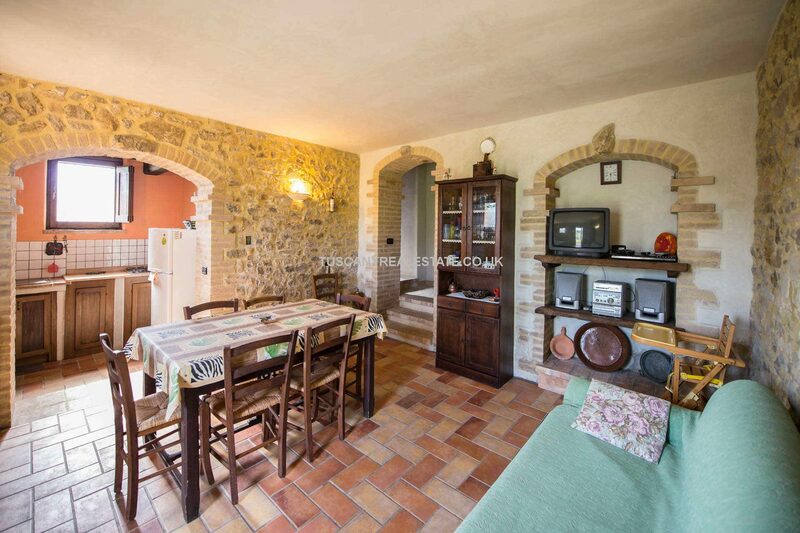 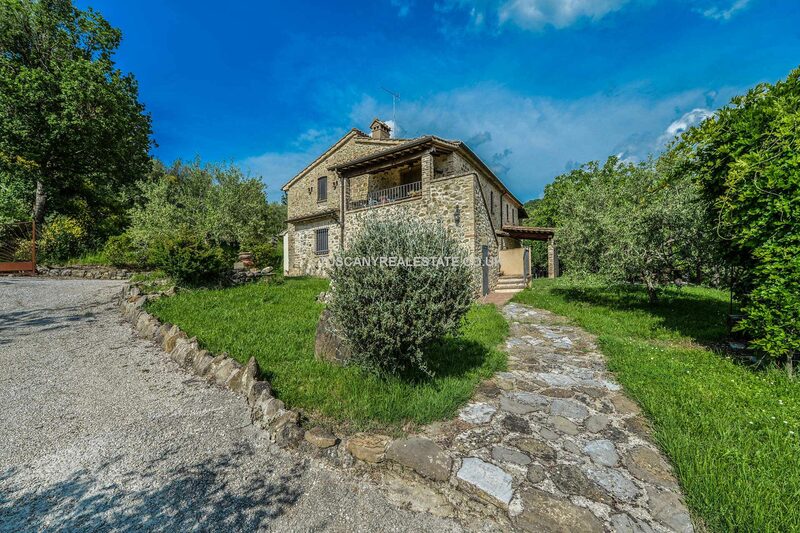 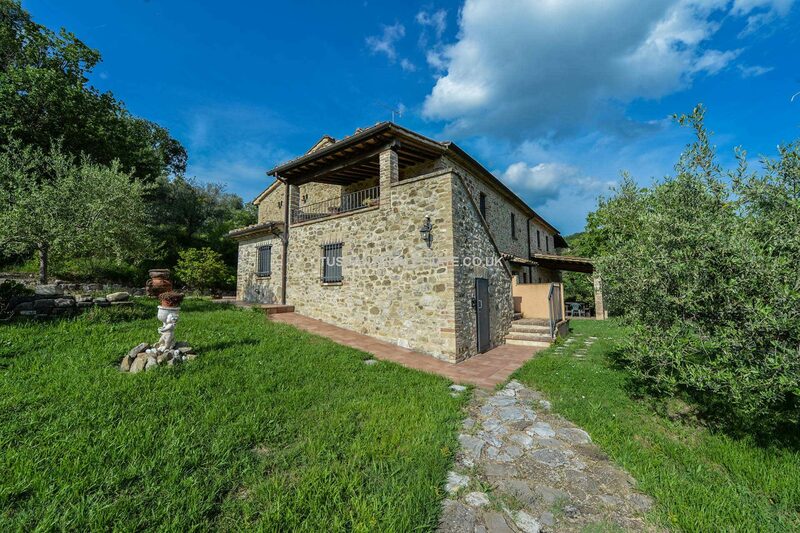 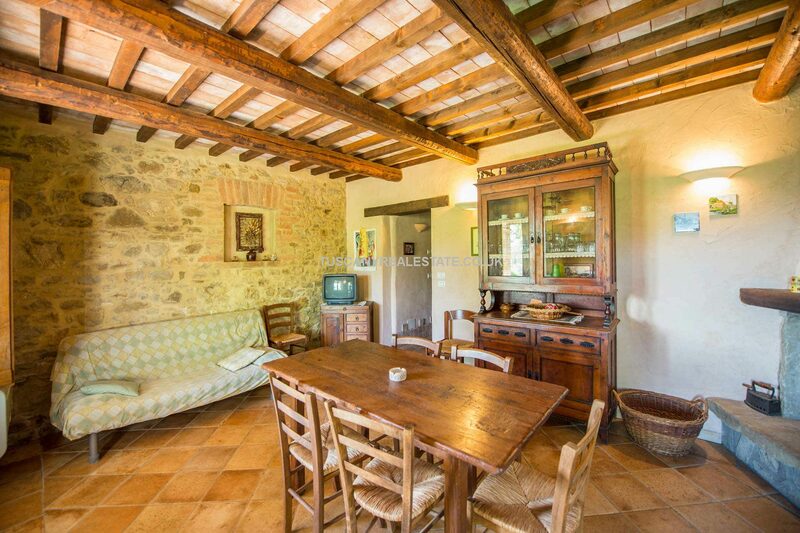 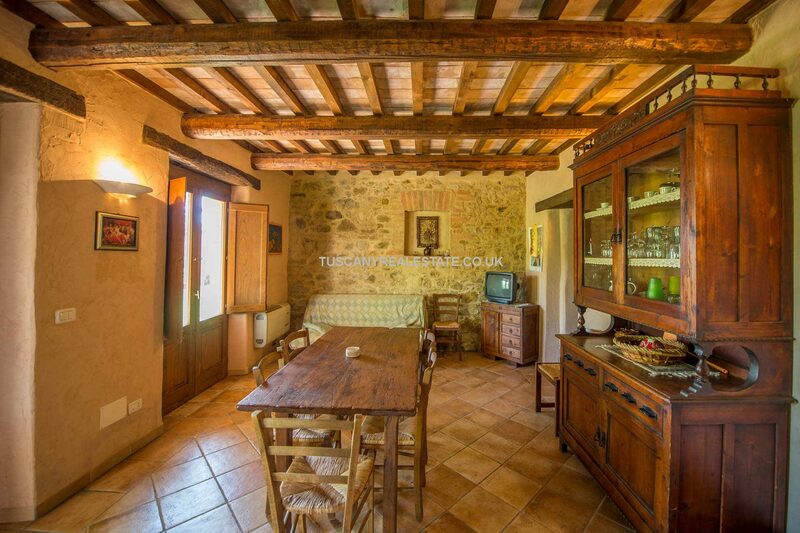 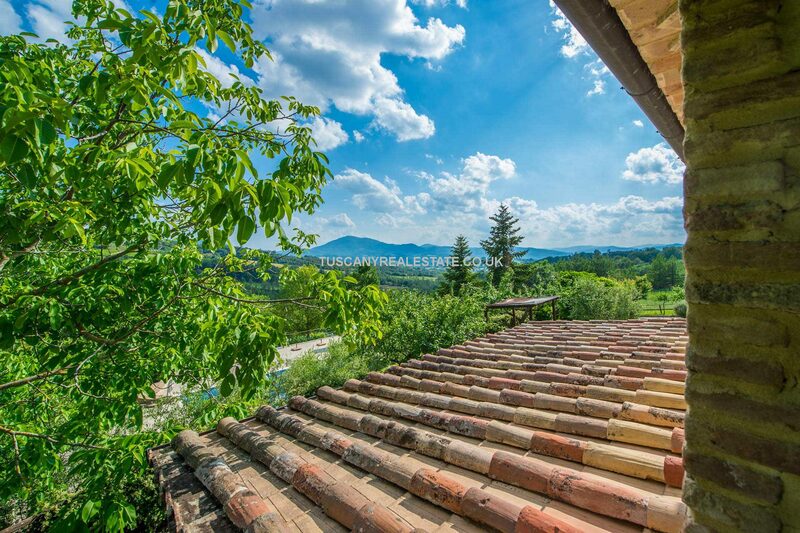 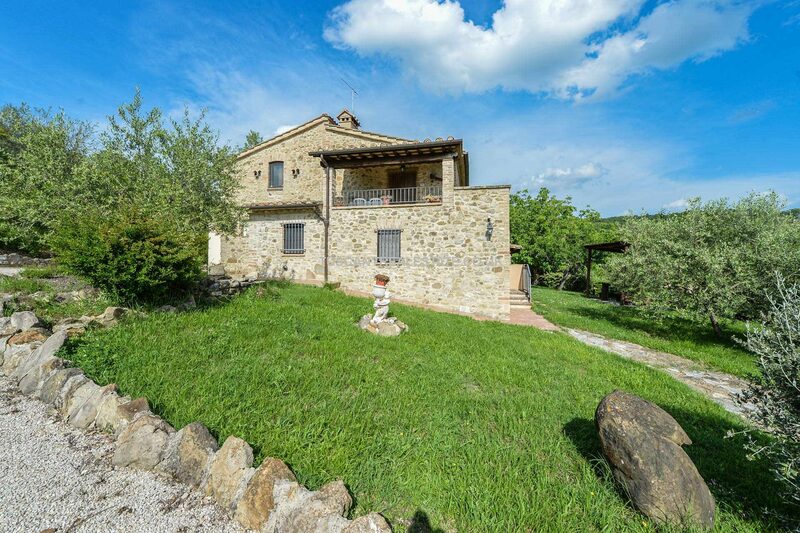 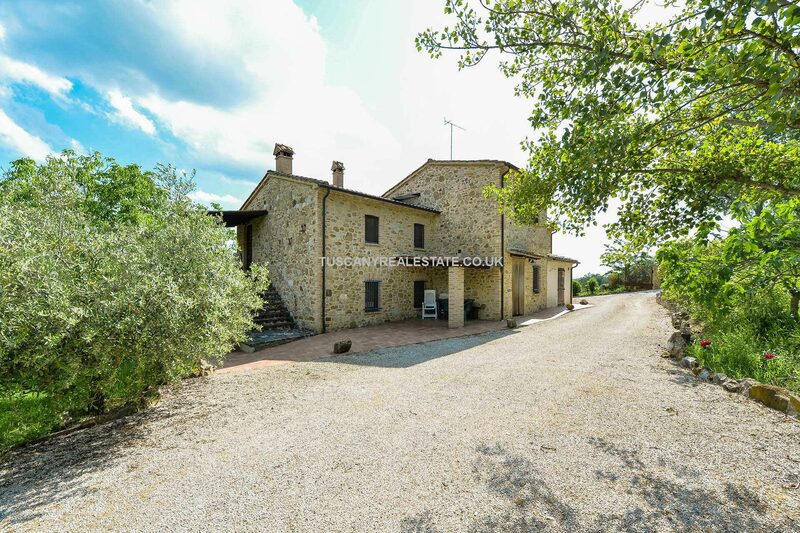 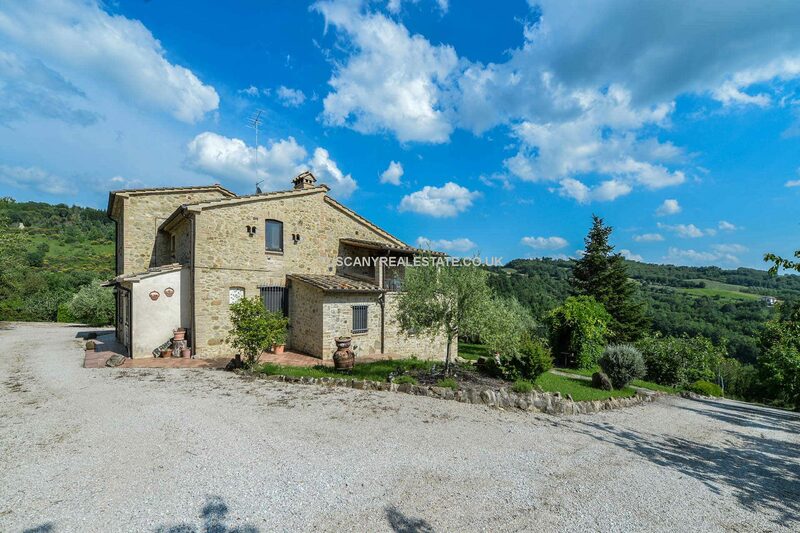 In a lovely countryside location, near to Umbertide and just over half an hour away from Perugia San Francesco d’Assisi airport is this large farmhouse with 5 apartments offering 6 bedrooms overall. 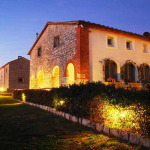 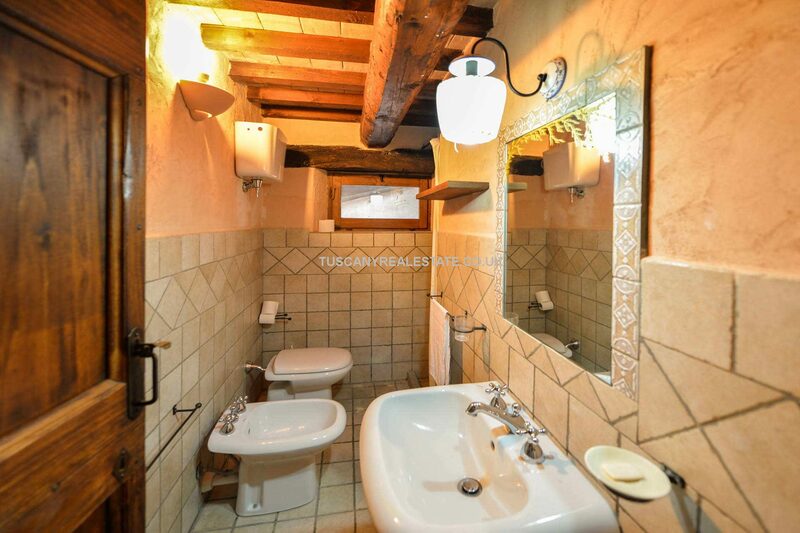 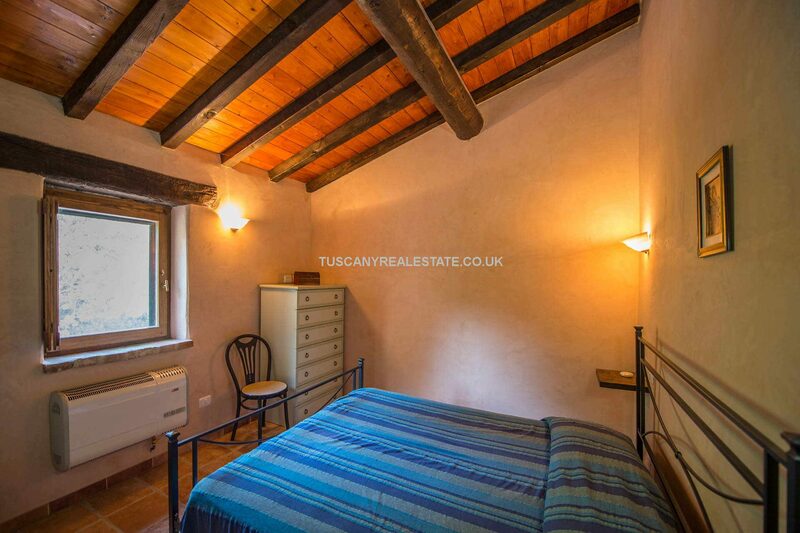 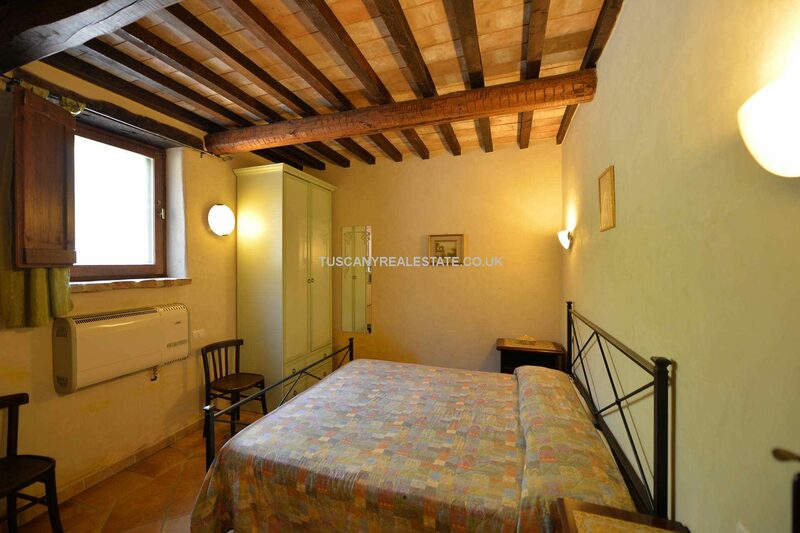 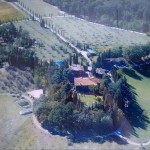 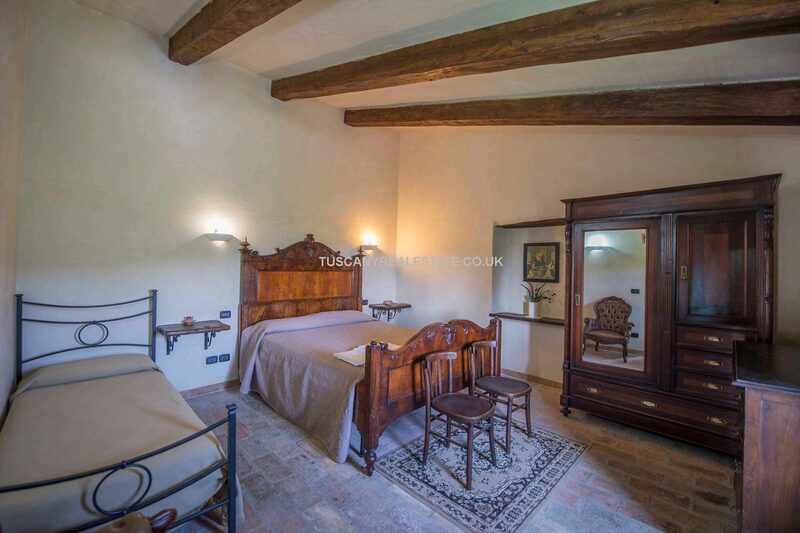 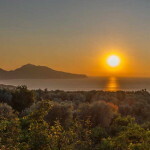 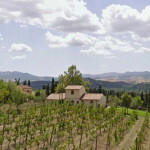 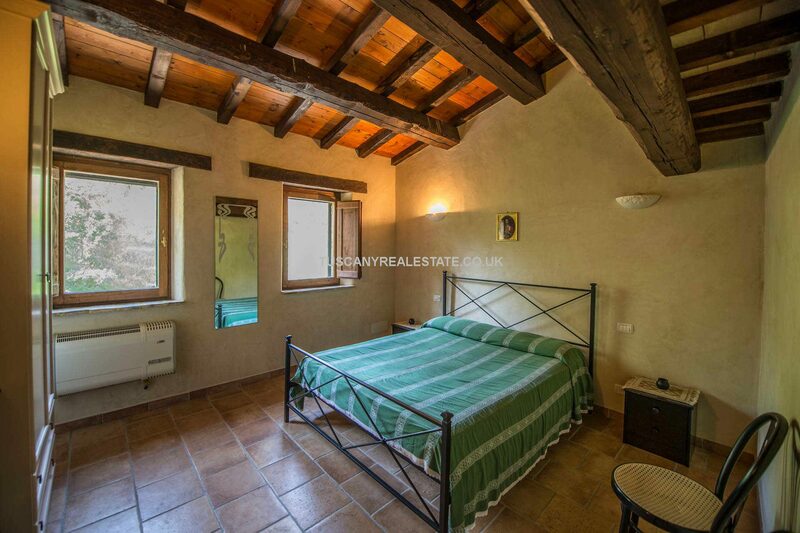 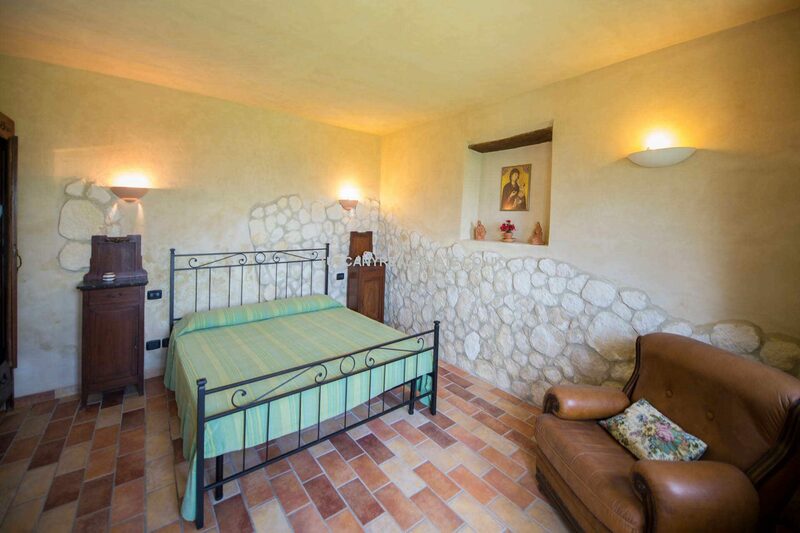 The property was renovated in 2003 and its location is ideal for agriturismo/B&B/holiday accommodation. 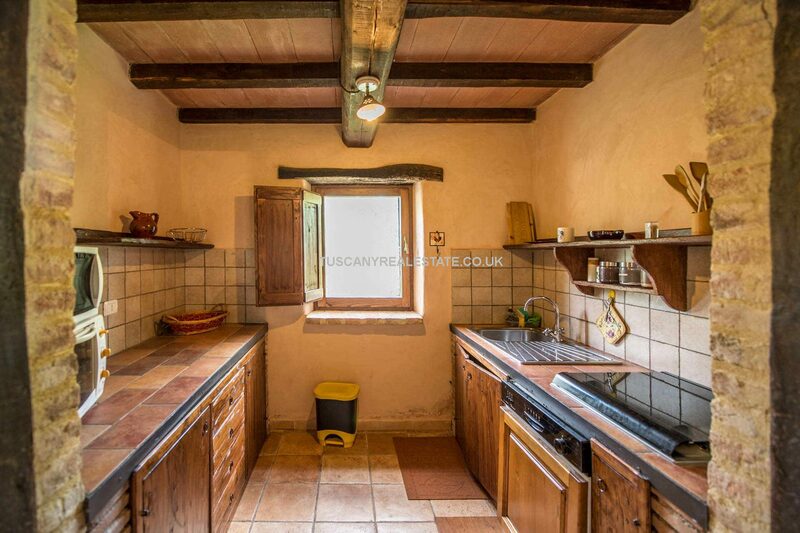 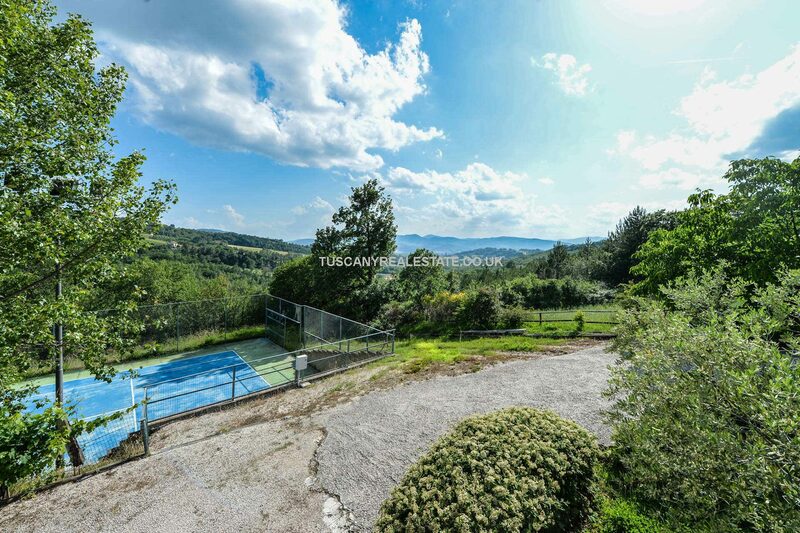 Standing in 4 hectares (almost 10 acres) of land with gardens, tennis court and swimming pool. 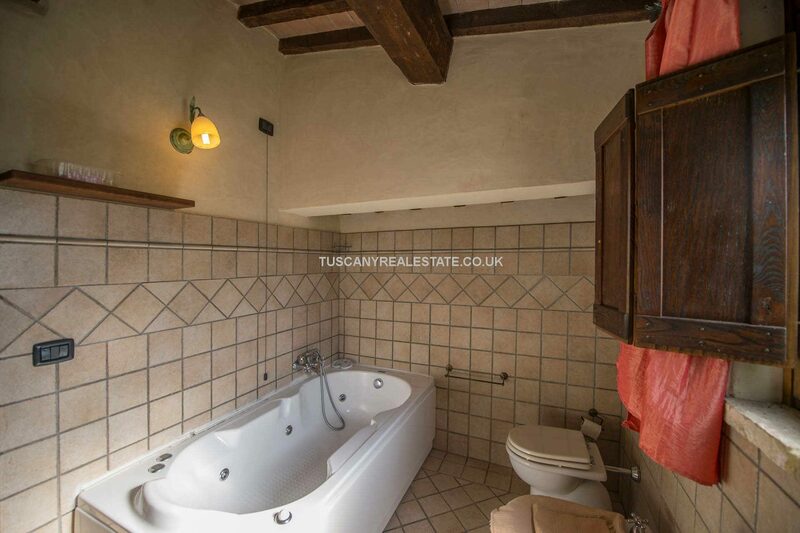 Each apartment has one or two bedrooms, a bathroom with a shower and a living room with a kitchen as well as a small outdoor area (terrace or garden). 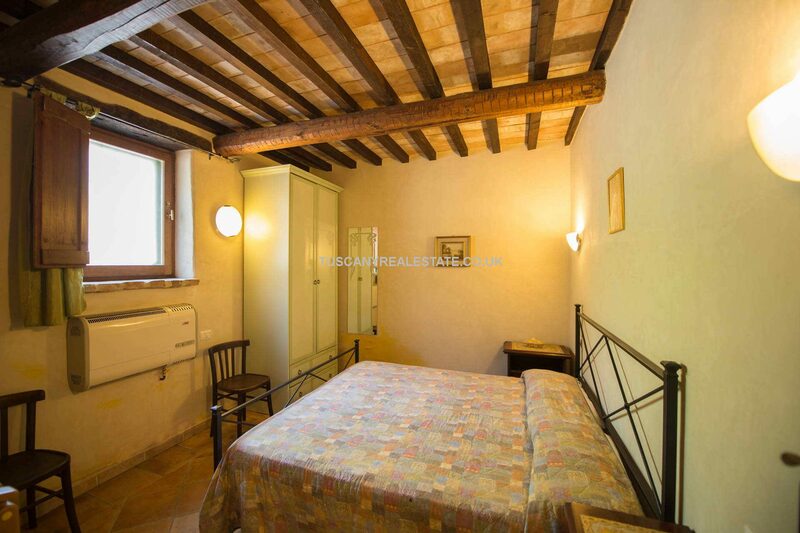 – Apartment N°5 (ground floor): entrance from the loggia, living room/kitchen, dining room, bedroom and bathroom. 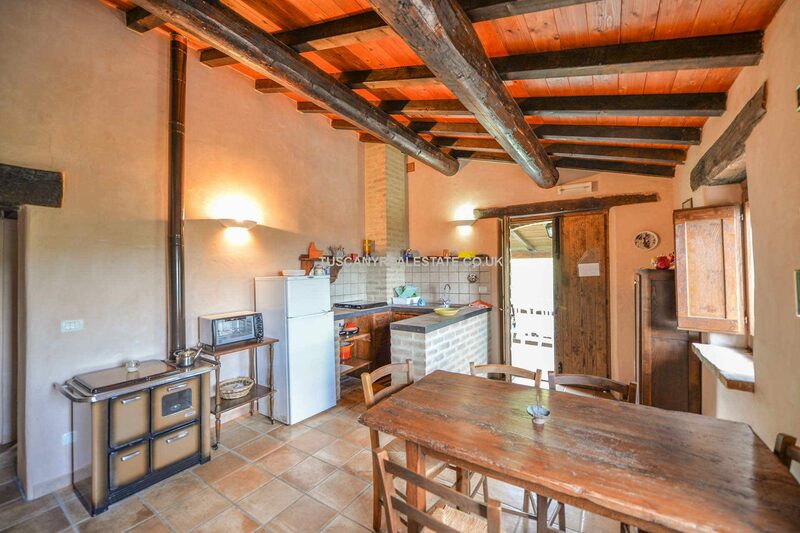 On the ground floor, there is also a boiler room serving the entire building. 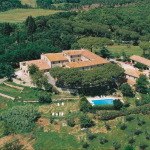 The swimming pool measures 12 x 6 metres and is located at the end of the terraced garden. 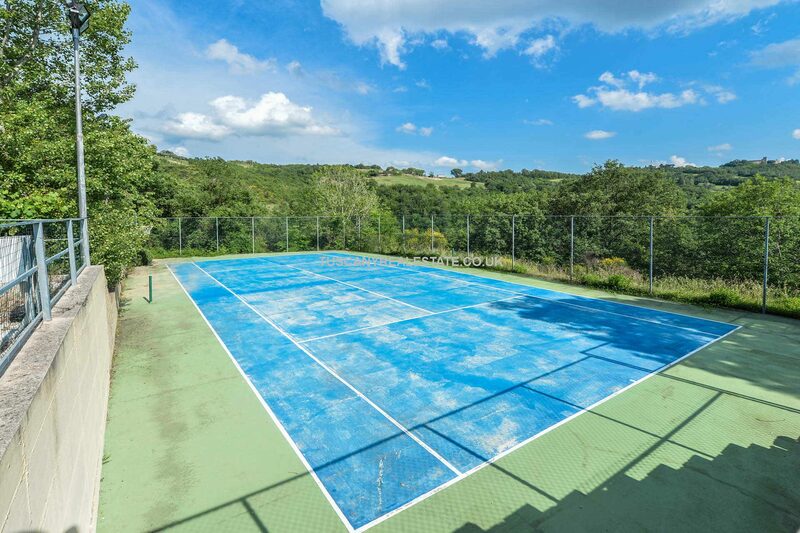 An indoor BBQ area and a tennis court are also available for holiday guests. 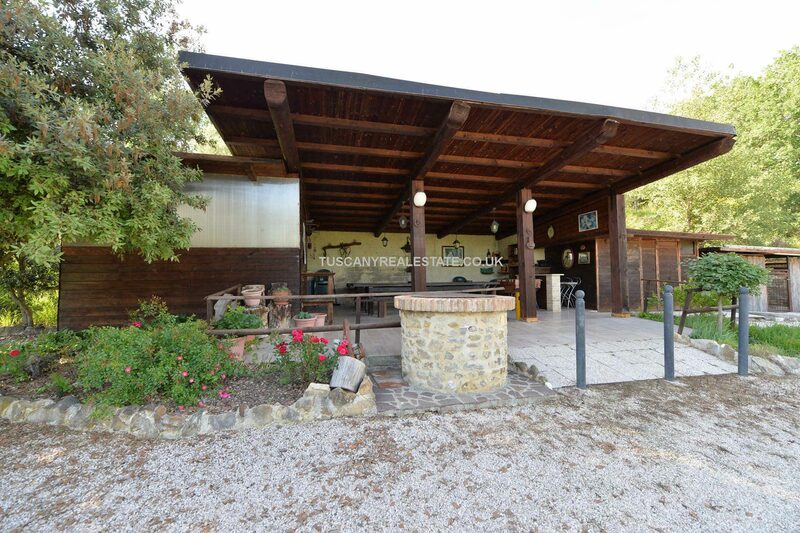 There is also an underground garage. 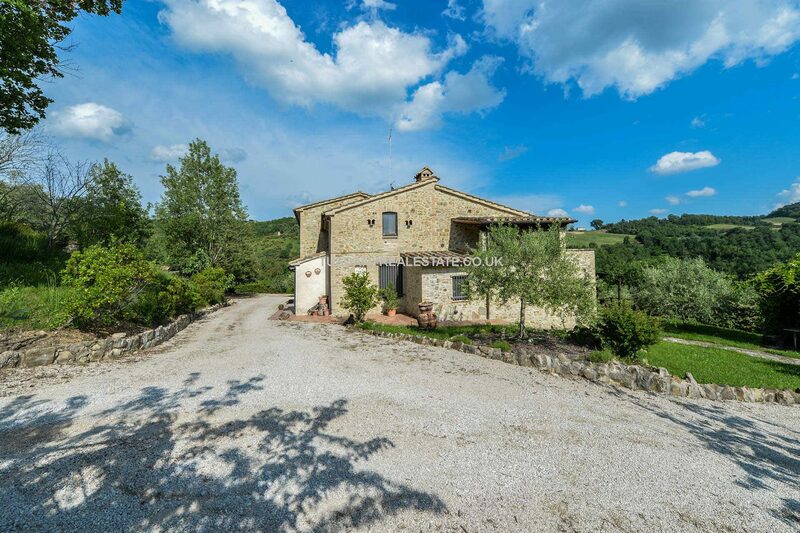 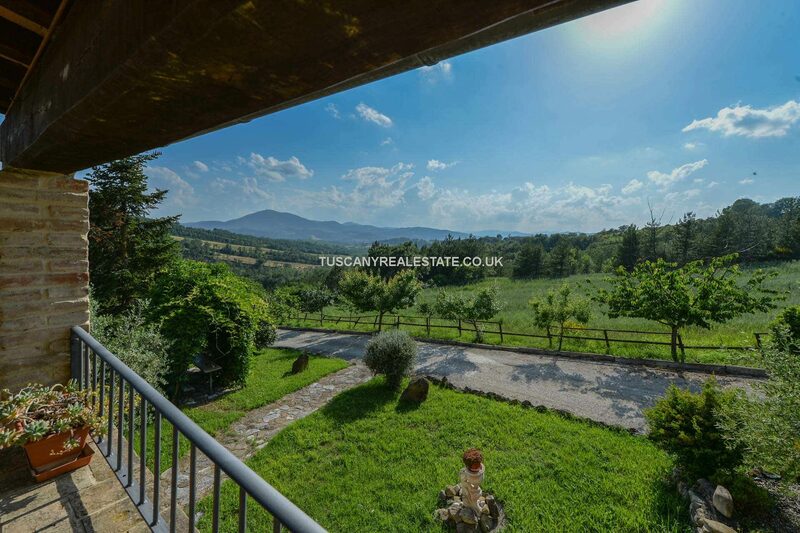 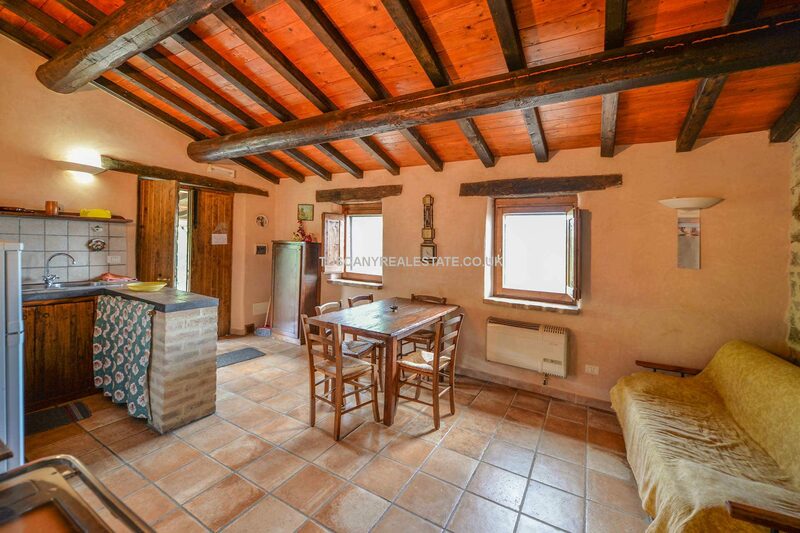 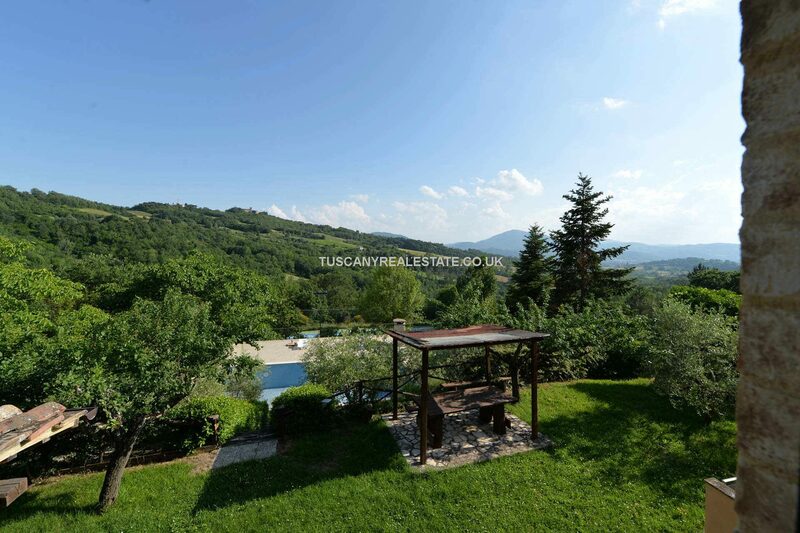 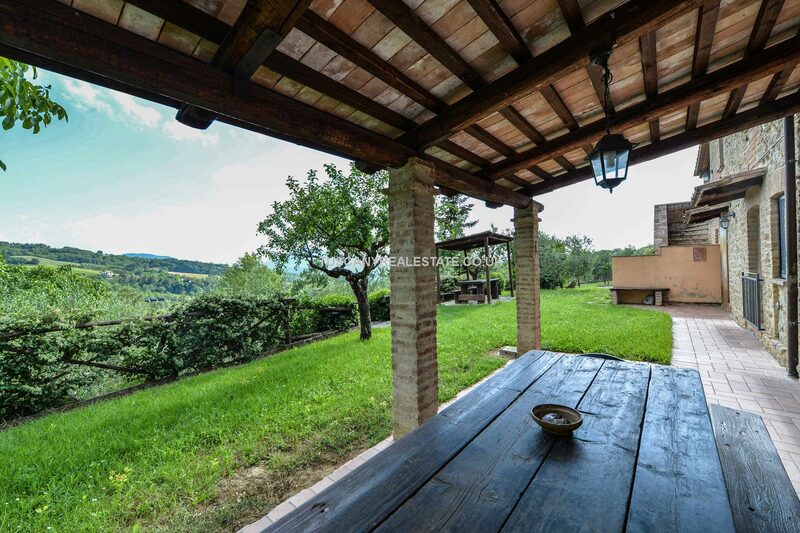 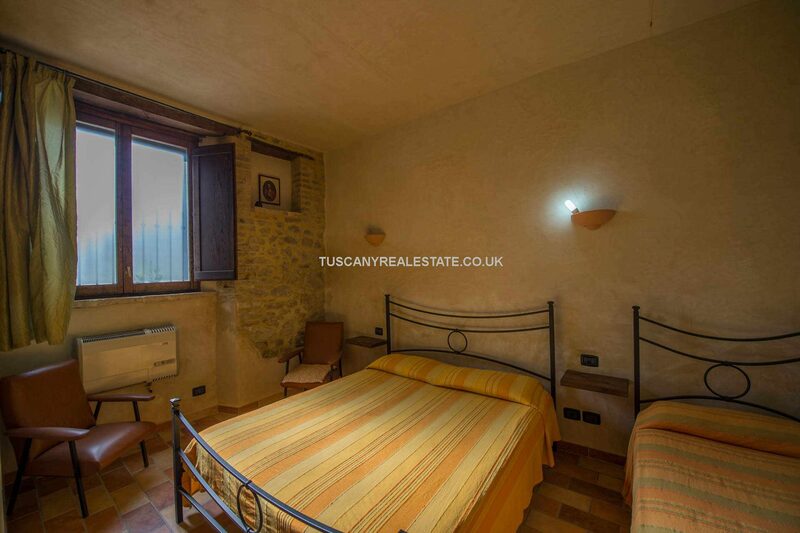 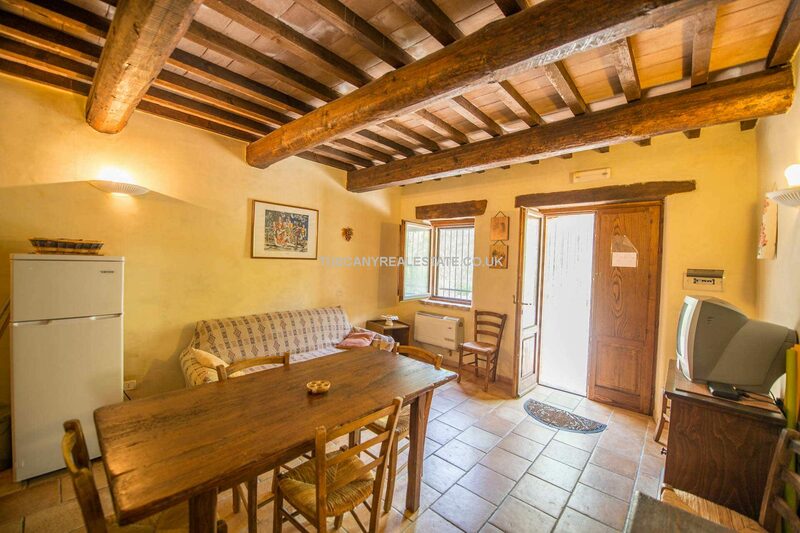 An ideal opportunity for home and income especially considering its close proximity to Perugia San Francesco d’Assisi airport and the well-known tourist hot spots of Umbria.